Elden St. and Station St. Private Parking is located behind the restaurant. 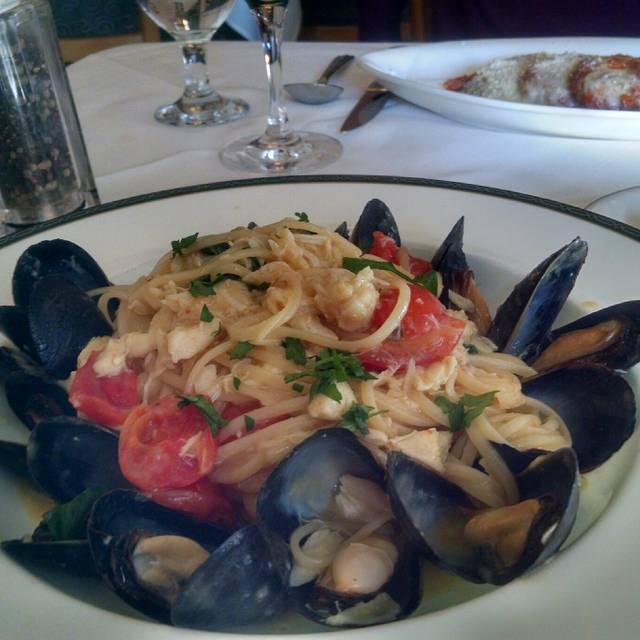 Since opening in 1991, Zeffirelli Ristorante Italiano has been established as a fine tradition in historic Herndon. 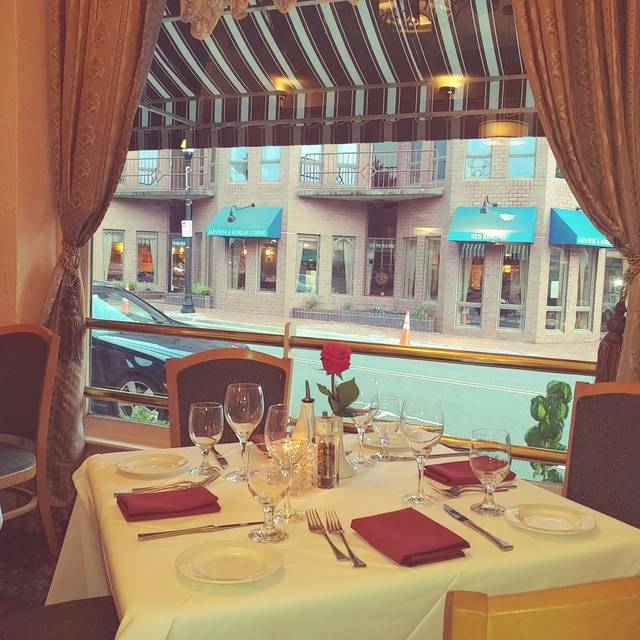 The 100 year old building adds character and ambiance to Zeffirelli’s dining experience. Our formal service, candlelit tables, exquisite Tuscan cuisine, and fine wines set an incomparable atmosphere for our patrons. Excellent food (calimari, salad and veal saltimbocca), service and ambiance, particularly with the live harmonica music in the background. I just wish I had left enough room for some tiramisu. Great evening out with friends. The house specials were fantastic and the service was impeccable. Some of the menu items (and the wine list) were a bit pricey, but worth it! Food was authentic and high quality. Great wine too! Great ambiance. The food was absolutely great and service was superb. We have been to thus restaurant many times for special events and never disappointed. Great food and great service. I will definitely be back. The service and food are always amazing and this time was no different. They even gave us a panne cotta dessert for our birthday celebration! Another fabulous dinner at Zeffirelli’s! We had an amazing dinner for ‘date night’. The staff is incredibly attentive. They don’t rush you to order or to clear away. The food was delicious. I had the rockfish and crab special and my husband had their famous veal chop. And the tiramisu for dessert was light and airy and well made. The wine selection help was well appreciated! Excellent as always. 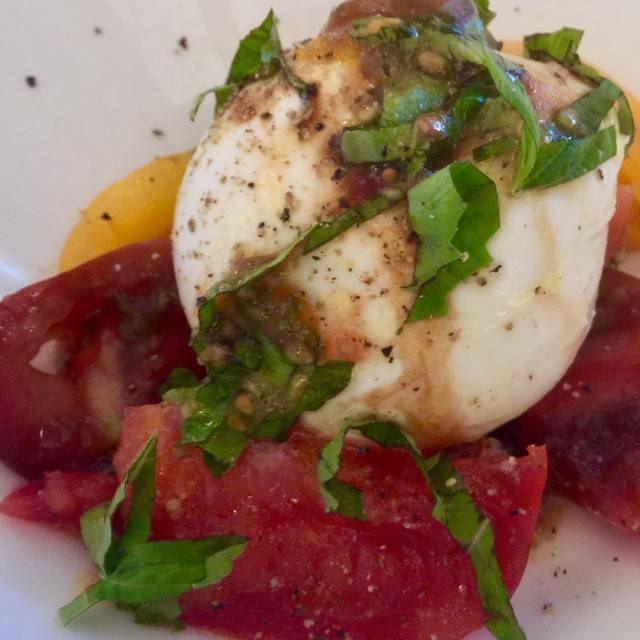 The Buratta and Veil dishes are my favorite. Zeffirelli’s was wonderful! 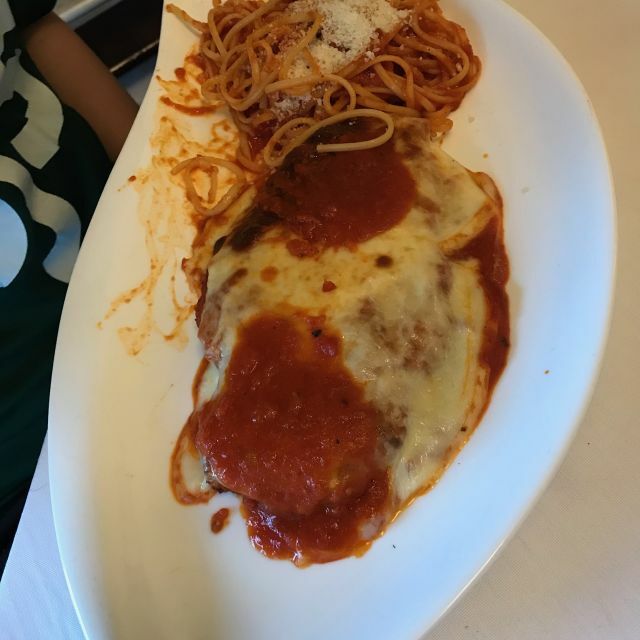 The quality of service is the through the roof amazing and the food is the best Italian food I’ve ever had in my life. We will absolutely be returning for another wonderful experience! Wonderful restaurant -- fantastic authentic Italian cuisine. A lovely experience. 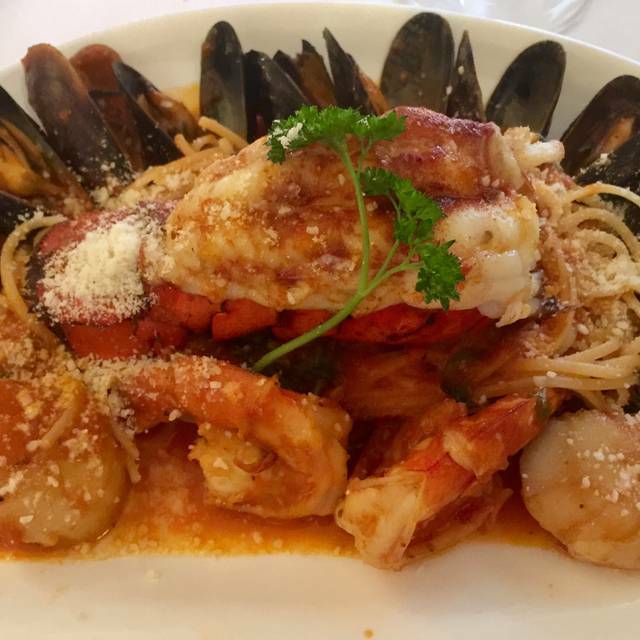 Outstanding, classic northern Italian cuisine with attention to every detail. Excellent wine list and the service impeccable. Great location, easy to park. Fantastic service and food outta this world! As always. Great ambiance. Great food. Great Service. 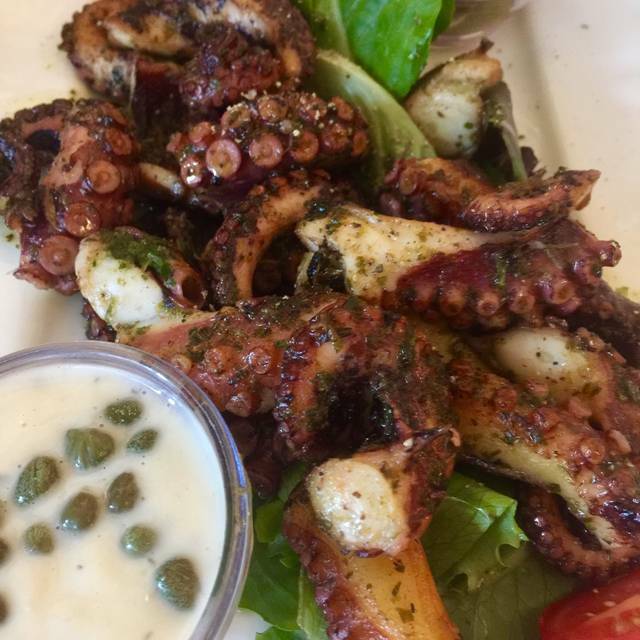 Delicious food, consistently good service, and great local neighborhood restaurant. Love the fine dining feel of this classic restaurant. It is a bit pricey but well worth it for the food and the service. The hubby went with the Veal Chop special and I with the Cleopatra which is a lobster tail, mussels, shrimp and scallop over pasta delight. Add a lovely mozzarella appetizer and wine we had a delightful meal. I highly suggest reservations for a choice table. We felt very welcome by the Hostess when arriving. The waiter may have been having a bad day. He did his job well , he just did not want to engage. One of the joys of going out to eat is the experience, the atmosphere,and by in large the waitstaff can make or break your whole experience. He was very short on conversation , it was not terribly busy. The food was good, cooked correctly and arrived warm. This was a special evening out as we were traveling. We chose this restaurant based on reviews , I would not need to come back based on the service and the food. The wine and cuisine are fantastic. The service is wonderful as well. While recommended to us, I'm not sure I'd do the same in return. Crabcake appetizer was hot on the top and cold on bottom. Wife's chick was overdone and dry. My steak was good and large (8+ oz? ), but potatoe was about 1/2 oz. Not asking for a lot, but seemed very mismatched. Quite expensive for what what you receive. Fantastic meal... High quality seafood, great tasting pasta, sauce, and dessert. Space was a bit crowded, and Caesar salad was over-dressed. But otherwise, it was a a great experience and we will definitely go back. The food is very good. Staff was responsive. Prices have increased to the point that it is not really worth the price. Average $75/person (1 glass of wine each) and not the more expensive dishes. We had reservations at 8:30 We didn’t get seated until 9:30. Took us 15 minutes once we were seated for someone to take our order for drinks/food. Overall a HORRIBLE Valentine’s Day experience. Do not recommend. I would not go back to this place. We booked for Valentine’s Night 8:15. The line was out the door. We couldn’t even get to the hostess and were told we’d have an additional 45 min wait despite the reservation. I gave 1 ⭐️ For everything here, but honestly I can only speak for their customer service. As a new resident in Herndon, this was my first experience with this restaurant. We eat out a lot, and try to support all the local businesses around here, but this place ruined our Valentine’s Day! We won’t be giving them a second chance. To the wonderful staff next door at Red Kimono who took us, and several other diners screwed by this restaurant, in. Thank you. You all recovered our night for us with great customer service and delicious food. You can consider my family loyal customers for life. We come here a couple of times a year, especially for special occasions. 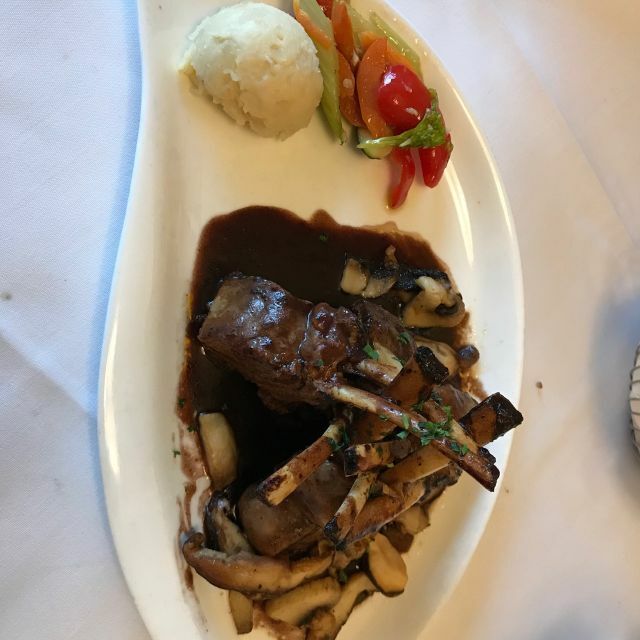 Our last visit was for Valentines Day (2019) and we were delighted to find only a slightly pared down menu and no price fixe 3 item menu as many restaurants do on Valentines Day. Even though it was VERY crowded and busy, service was excellent as was the food and presentation. And as crowded as it was, we were able to have normal conversation. This is a great restaurant. We were just very disappointed that nobody told us about the Valentin’a Day Menu that featured many of the items on their normal menu for $10-$15 more than usual per entree. The waitstaff were wonderful and the restaurant was spotless and had a lovely ambiance. We just really wish that someone would have told us about the menu changes when making the reservation. Shame on you Zeffirelli's for your price gouging for Valentine's Day. Your marked up the menu items by 30% or more down reduced the portions. It would have been acceptable but our entrees were just OK - nothing special. Having lived in the area for 20 plus years this was the first time we went to Zeffirellis on Valentine's Day. Won't be going back for either any special occasions or just dinner out. Need to rethink your strategy. Booked a reservation through OpenTable for V-Day and very much enjoyed the service from walking in the door to leaving. The service was impeccable and the food was just as great! They had a special V-Day menu that didn't have the gnocchi dish I wanted but said that they would make it for me. They also accommodated my girlfriend's vegetarian needs since a lot of dishes contain meat. I would highly recommend this wonderful, home-y, elegant restaurant to anyone! Bravo! 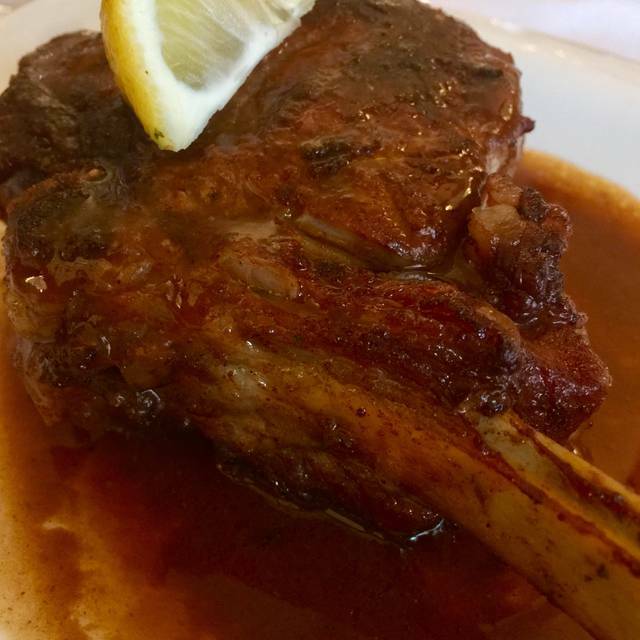 Lunch at Zeffirelli's is a GREAT value. We went on Valentine's Day, and had the place (and the service) almost all to ourselves! Great food and wine pairings. Also very attentive service; professional with a smile. The ambiance was cozy though loud due to several large parties... 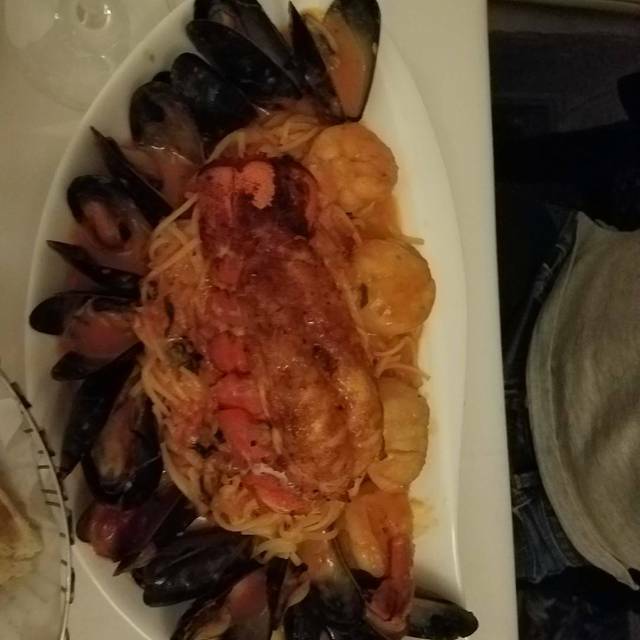 The sword fish with shrimp was Excellency and the Pasta with seafood ( jumpo shrimp , calamari, mussels, and scallops ) was delicious .... Our waiter was excellent- attentive without intruding..... Highly recommend!!! Service and food make this our number one destination. Every table taken with 2 large parties, and our food was perfect and served exactly when it should have been. If I lived in VA I would eat there multiple times a week. If you are going to take reservations, then honor them. We weren't the only people in the restaurant with the same problem. We walked in to a packed restaurant with no available tables. They pushed the 4 of us to the bar (um... not a bar, two stools pushed up against the service bar) to "wait until a table became available". The same scenario for at least 3 other parties. And there was a big party seated that was waiting for a server to even come to their table. Not acceptable if you are going to take reservations. Our server was very patient and didn't rush us as we talked and relaxed with cocktails. We ordered appetizers first and ordered our main entrees later, allowing us a very relaxed dinner. They served me complimentary dessert and a liqueur for my 60th birthday. Food was excellent as usual. The restaurant has a very relaxed and warm atmosphere. Intimate and cozy, great for both romance and business. Overall a really nice experience. Dinner with family. Excellent food and service. The ambience, noise level and light was perfect!